The Topeka Performing Arts Center has had a rich history in Topeka, Kansas. Initially opened as the Municipal Auditorium in 1940, the venue hosted a variety of events including sporting events, circuses, trade shows and Broadway. 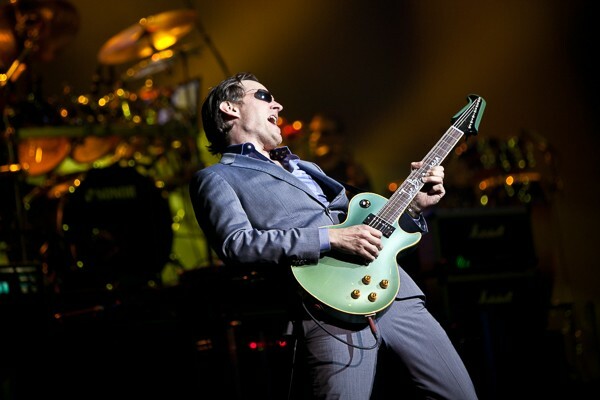 In the mid-1980’s the venue underwent a renovation that transformed the venue into a state-of-the art theatre. 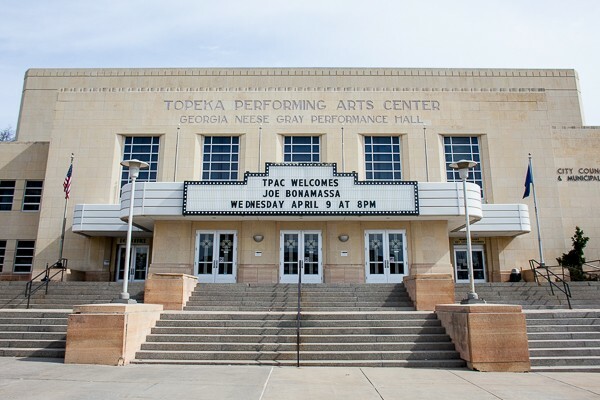 In 1991 the venue reopened as the Topeka Performing Arts Center. 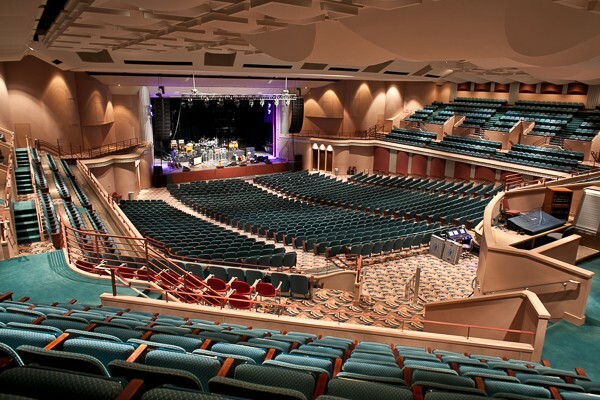 With a total seating capacity of 2,417, the main auditorium of the Topeka Performing Arts Center continues to bring in a variety of live-entertainment performances. 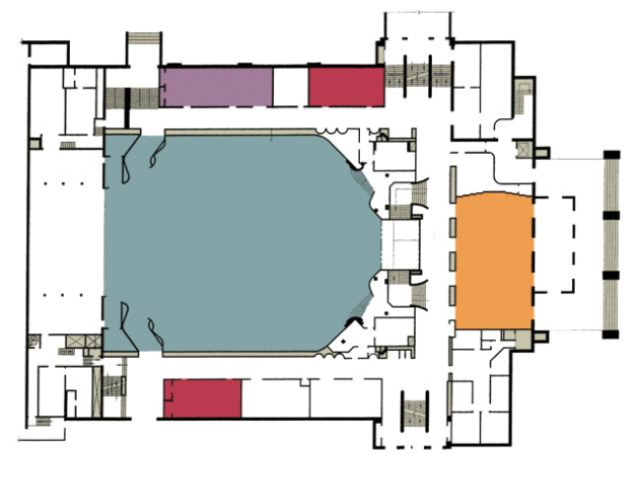 Aside from performing arts, on the venue’s Lower Level, Hill’s Festival Hall can also be used to accommodate banquets and meetings with 6,500 SF of usable space.